City of Livermore - Strategic Planning - R3 Consulting Group, Inc. 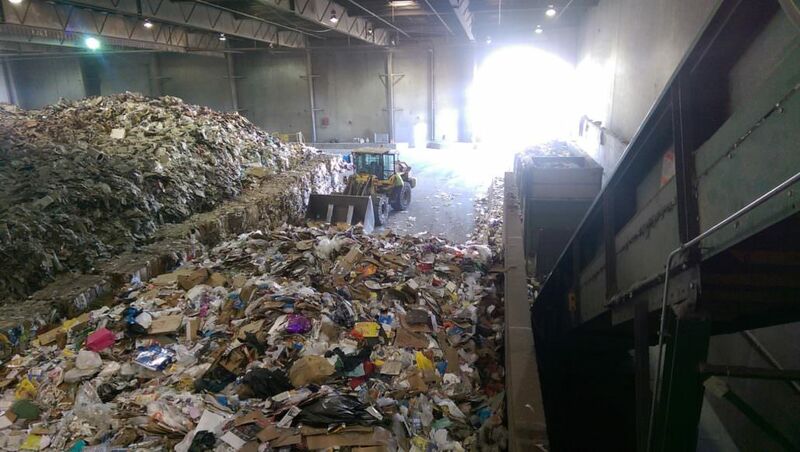 Phase 2 will build upon the City’s prior success by enhancing current generator-focused programs and requiring haulers of solid waste to share in both the responsibility and reward for diverting waste from landfills. High diversion program options will be assessed based on what will cost-effectively divert the most tons from disposal.